Sign up to see how close this user is to you. Friendly London based guy....always keen to learn new things and a very patient teacher! Lots of interests beyond the ones listed here...especially in respect to what I'd like to learn! You should contact with Nick about Maths. You should contact with Nick about Economics. You should contact with Nick about English Language. You should contact with Nick about Community Gardening. 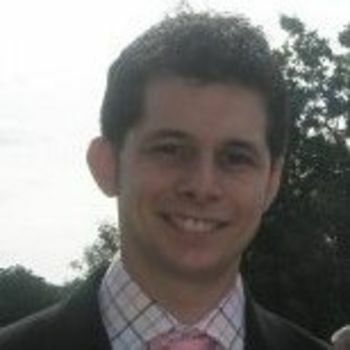 You should contact with Nick about Management Consultancy. You should contact with Nick about Cricket. You should contact with Nick about Personal Training. You should contact with Nick about English. You should contact with Nick about Budget Travel. You should contact with Nick about Monopoly. You should contact with Nick about Spanish. You should contact with Nick about Backgammon. Send a connection request to a user you may share a skill or task with!